Rapper, singer, and songwriter, Drake, released his debut commercial mixtape, “So Far Gone,” just over 10 years ago, which acted as his first steps into the music industry. Since then, he has transformed into one of the most decorated and famous artists of all time, topping the charts album, after album, after album. While he was dropping hit after hit, he was also rapidly becoming the Recording Industry Association of America’s most certified singles artist of all time, with gems like the eight time platinum “God’s Plan,” which came out a few years after the release of “Hotline Bling” and “One Dance,” both of which went seven time platinum on his 4x platinum album, “Views.” Everyone has come to recognize Drake as someone who knows how to make a hit, and he has earned that recognition by dropping hits a few times every year for the last decade. In light of the ten year anniversary of “So Far Gone,” Drake has decided to release it once again, and despite its age, it debuted at #1 on Billboard’s Top R&B/Hip-Hop Albums chart. This marks ninth straight time he’s done this, tying “Future” for the the record. The mixtape contains frequent mentions of romance, gossip, antisocial behavior, and the likes that pushed the bounds for what was normal in hip-hop at the time. These topics were largely taboo, especially for a male artist, and Drake knew this, but dropped the tape in spite of that. There are a number of classics on the tape that still sound fantastic today. This includes songs like, “Best I Ever Had” and “Uptown,” which when stripped down to their roots, have similar formulas to songs the songs he releases today. It is clear that Drake was still young and developing what he wanted to sound like at the time of this release, with songs like “Houstatlantavegas” and “November 18th” being among the tracks that didn’t age very well, or just were not very good to begin with. The project in its entirety has both hits and misses, but is still largely worth the listen. 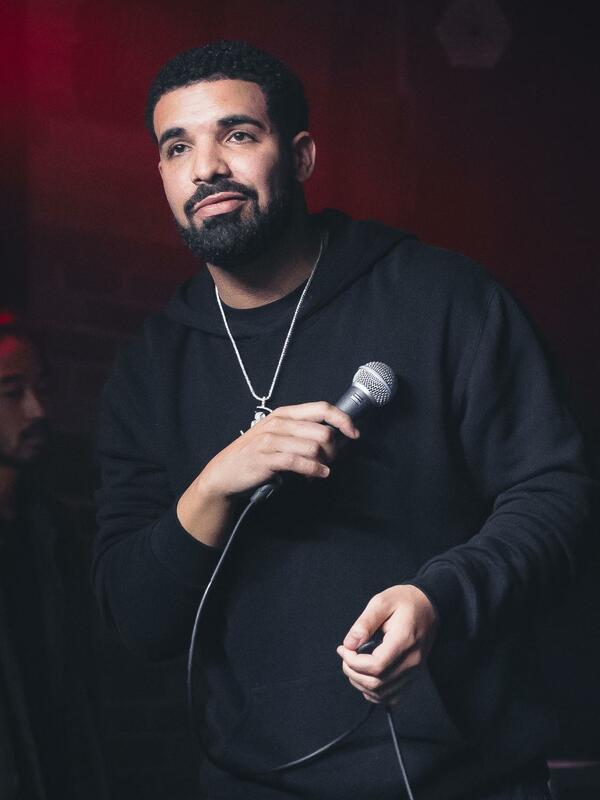 Whether it be for some of the classics, a slice of nostalgia, or just the exploration of how Drake has evolved as an artist, “So Far Gone” has something that every hip-hop, and even pop, fan can find enjoyable.